The cleaner and well maintained you hand your property over to a tenant, the cleaner and well maintained they have to leave it. 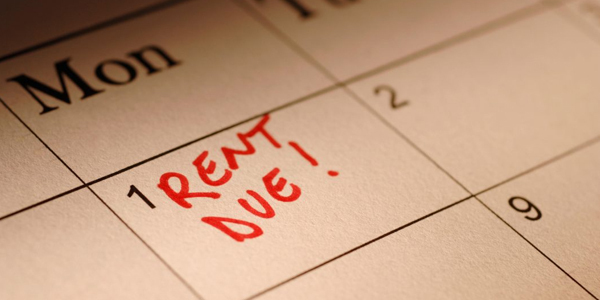 Under the RTRA Act, action can only be taken against a tenant when they are seven clear days behind in their rent payments. Best practice for our agency is that we contact the tenant prior to this time and advise them of the rent payment being due. Section 280 allows our agency on your behalf to serve a breach notice to the tenant on the eighth day of arrears. 4 to 5 days behind in rent A phone call or sms (text message) from our agency to remind the tenant about the rent payment due. 8 days behind in rent Notice to Remedy Breach (RTA Form 11 for failing to pay rent) – 7 days provided to remedy breach and pay all necessary rent arrears – if the notice is posted, two days are added to the notice period. After expiry of Form 11 for rent arrears and rent not paid in full Once this notice is issued – and at the end of this notice period – termination of the tenancy is in place, based on collection of rent arrears and vacant possession (clear of occupants and of objects). Upon expiry of the Form 12 An application to Tribunal to obtain an order for termination/warrant of possession. Once granted by the RTA tribunal, Police execute the warrant to obtain vacant possession of the property on behalf of you. 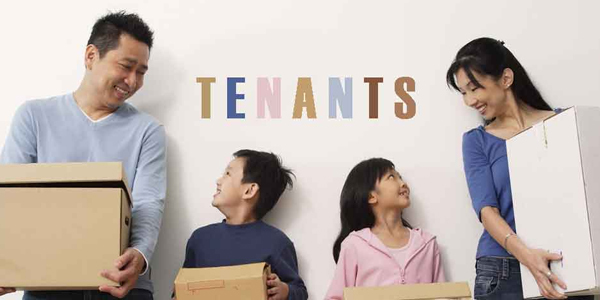 Notice to Leave and possession of the property not handed over and rent not paid Monies owing above the bond for rent arrears may result in lodging the tenant’s details on a tenancy default database which may affect their tenancy future. If this occurs, more information will be provided to the tenant prior to listing on the database. Madeleine Hicks Real Estate has a strict tenancy application process. 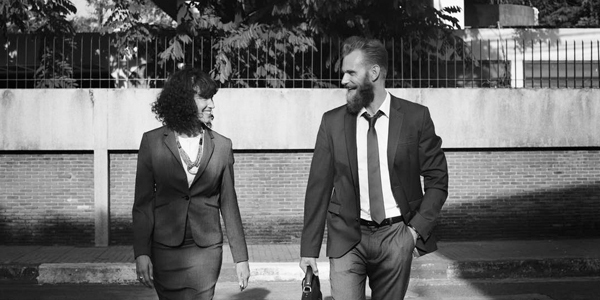 Although there are no 100% guarantees, we have developed a selection process which we believe will give you the best chance of finding the right tenant for your property. All applicants must complete our best practice application form and provide 100 point identification, proof of income, personal references and proof of previous living arrangements.We verify the applicant’s details as part of the application process and will discuss all tenancy application offers with you. Check their social media profiles. This process takes one staff member approximately 1.5hrs per person. With the average completed tenancy application forms taking between 3-4 hours each. After all the above tasks are completed, all applications are presented to you with our recommendation/s. Which application you choose ultimately comes down to you, the landlord. 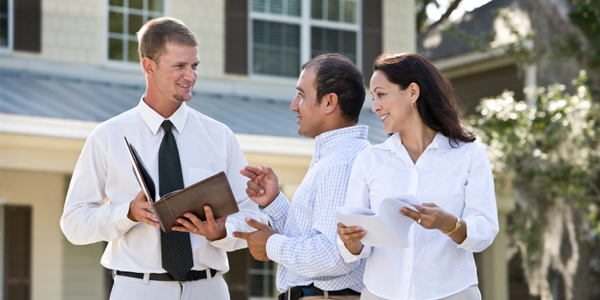 Changing property managements is a relatively easy process and can be done before your tenants’ lease expires. Step 3: We will then do the rest. 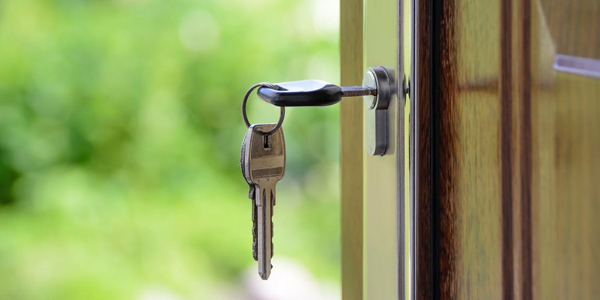 We will collect the keys and necessary paperwork from your previous agency on your behalf and also contact your tenants to advise them of the changes. Download our free template letter to terminate your agreement with your current property management agency. Simply, complete the areas highlighted in yellow and post or email it your current property management agency. We have 3 options available for tenants pay their rent money. We do not have EFTPOS facilities available at our office. To avoid late payments, we require tenants to pay the first two weeks rent when keys are collected to ensure they start off in credit. We then encourage tenants to begin payments one week after they move into the property, therefore they will ALWAYS be in advance. 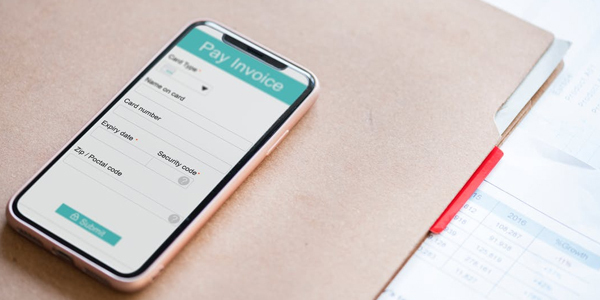 This also allows them to avoid having anything outstanding on their accounts should you experience a delay due to – public holidays, banking or payday problems. Setting up a direct debit from their account to also ensure that payments are made is strongly encouraged. Landlords have the option to choose between fortnightly or monthly disbursements. To ensure that tenancy obligations are being met by both parties. 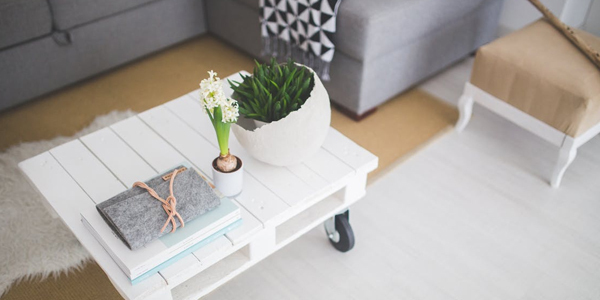 We particularly ensure that obligations included in the tenancy agreement are being met such as the property is clean, having regard to the condition the property was found in at the beginning of the tenancy (as per standard term 26 of the agreement). 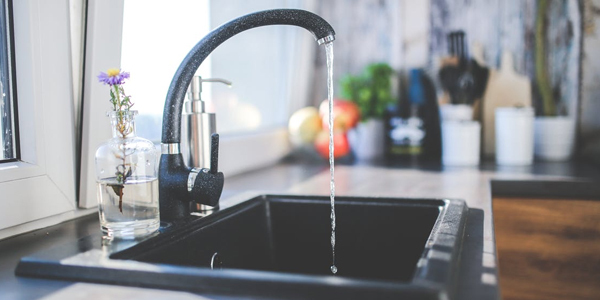 We also visually identify any maintenance issues, particularly possible water leaks or matters that are readily apparent upon visual inspection. We remind tenants that it is a requirement of the tenancy agreement to report any routine or emergency matters and or any damage to the premises (refer to standard term 32 of the agreement). 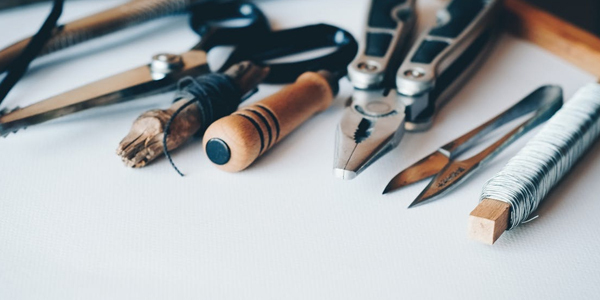 An Emergency Repair; once received by our office must be actioned by our Property Management Team ASAP. Emergency Repairs are allocated as our highest priority. The landlord is contacted as soon as the notification is received and the appropriate action is carried out swiftly. The outcome of the emergency is then communicated to both the landlord and the tenants. It is has been a requirement in Queensland since July 2007 for smoke alarms to be installed in all properties (houses and units). This includes all owner-occupied and rental properties. Every property listed for sale and/or rented in Queensland must have minimum smoke alarms installed. 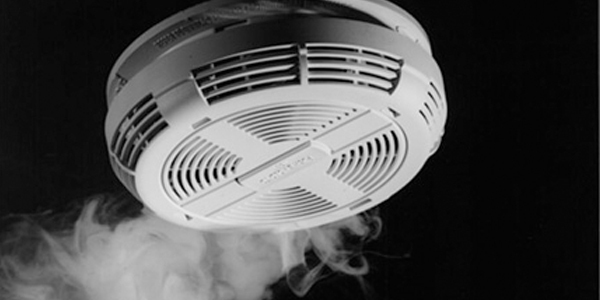 Madeleine Hicks Real Estate’s property management team will organise for your smoke alarms to be installed, cleaned and certified by a professional before the start or renewal of any tenancy by a professional contractor. We then receive a ‘compliance certificate’ from the contractor (which is useful to have for risk management purposes) and send the landlord a copy also. All rental properties must have a safety switch installed in the power circuit of the property. At the beginning of any new tenancy, our property management team will visually check the property for a safety switch. If we are can’t locate the switch or feel the switch is unsafe, the team will call in a professional contractor. We’re different to the larger agencies. And we pride ourselves on giving you and your investment property the attention you deserve. Whether you live around the corner, across the country, or overseas, our team act as your expert representative, and relieve you of the stress – and time – involved in managing an investment property. 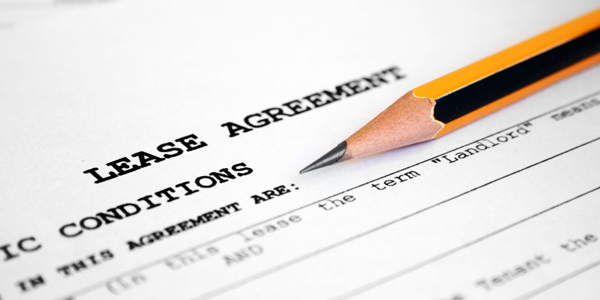 What happens at the end of a tenancy lease? At the end of a fixed term tenancy agreement both tenant and landlord are given the option renew or not to renew. So, 8 – 10 weeks before the lease agreement expires Madeleine Hicks Real Estate’s property management team will be in touch with both parties to determine what each others intentions are. If one chooses to vacant, notice periods apply.